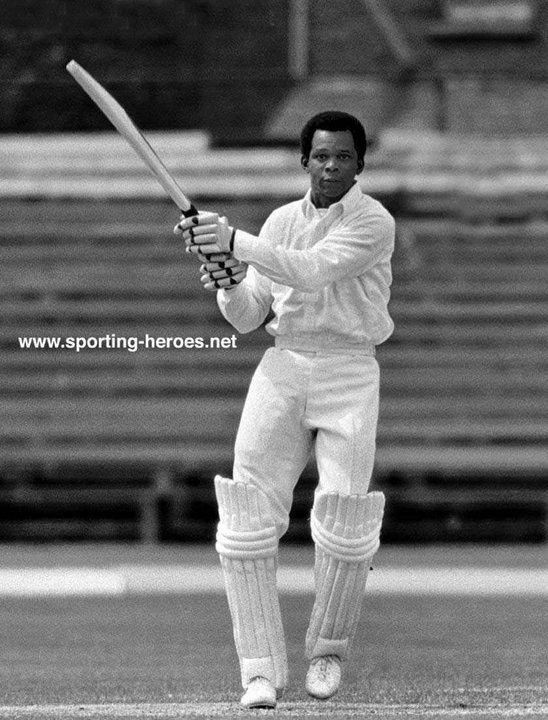 Ronald George Alphonso Headley (born 29 June 1939) is a former West Indian cricketer who played in two Tests and one ODI in 1973. An opening batsman, in first-class cricket he scored 21,695 runs at an average of 31.12, with 32 hundreds and a highest score of 187. 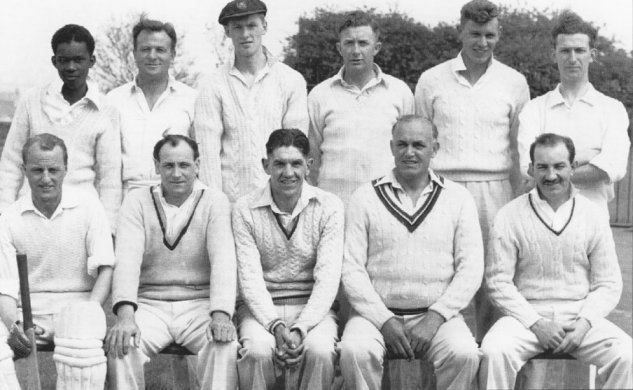 Headley spent most of his career in England, playing for Worcestershire from 1958 to 1974. He was capped by the county in 1961, and was awarded a benefit season in 1972 which raised just over £10,000. In 1971 he scored 187 and 108 against Northamptonshire, becoming the first Worcestershire player to score a century in both innings of a first-class match since Edwin Cooper in 1946. In 1973, following an injury to Steve Camacho, Headley was co-opted from Worcestershire into the West Indies touring team. He played seven first-class matches for the West Indians, including the first and second matches of a three-match Test series. His 42 in the second innings of the first match was his highest Test score. He also played in the second of two One Day International matches for the Prudential Trophy. After retiring from playing, Headley went into coaching. His father was George Headley, who played 22 Tests for West Indies, while his son Dean Headley played 15 Tests and 13 ODIs for England. This was the first case of three consecutive generations of the same family playing Test cricket.